1/2" thread connector 26450980 https://www.kaercher.com/ie/home-garden/watering-systems/connectors-tap-adaptors/1-2-thread-connector-26450980.html 1/2" thread connector for connecting hose connectors to sprinklers for example (internal thread). 1/2" thread connector for connecting hose connectors to sprinklers for example (internal thread). Reliable tap connectors, hose connectors and hoses are essential for an efficient watering system. Kärcher offers a complete range of accessories for connecting, disconnecting and repairing watering systems. For example, 1/2" thread connector for connecting hose connectors to sprinklers (with internal thread). 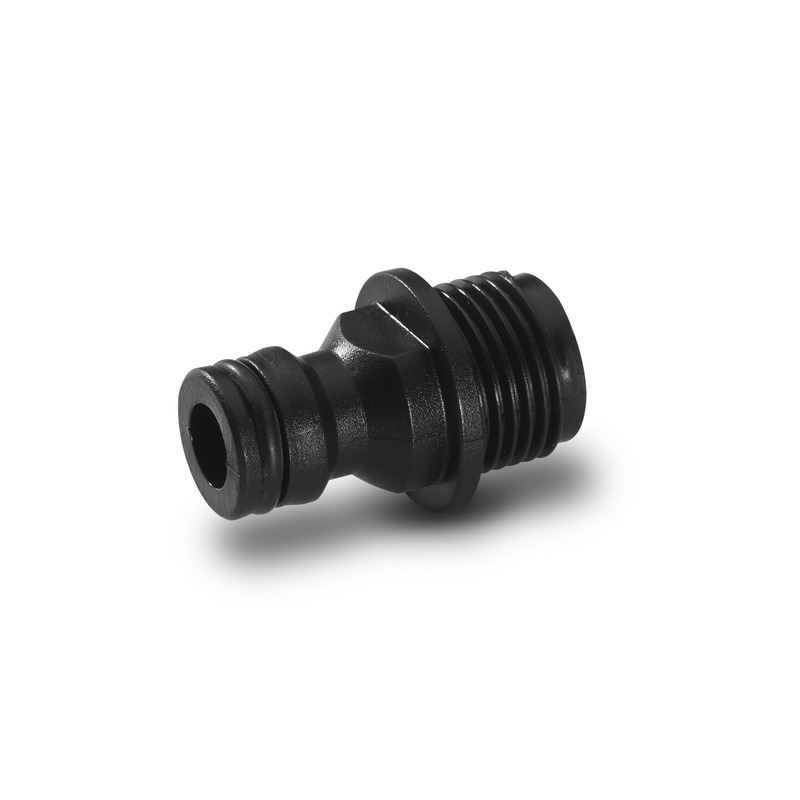 Universal 1/2" thread connector suitable for all standard garden hoses and is ergonomically designed for easy handling. Connector compatible with the three most widely used hose diameters and all available click systems.